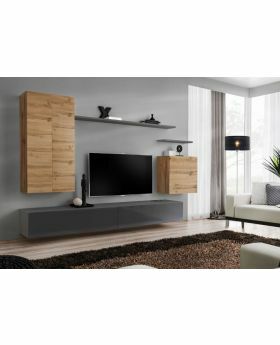 Modern living room entertainment center - solid wood, oak. 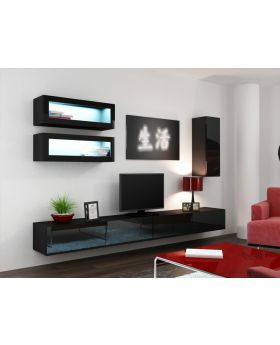 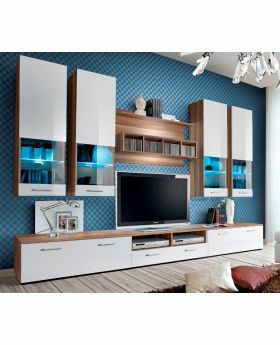 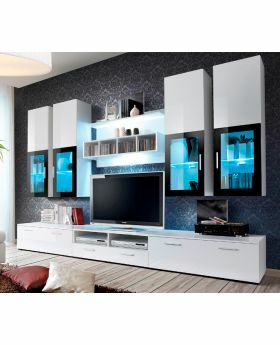 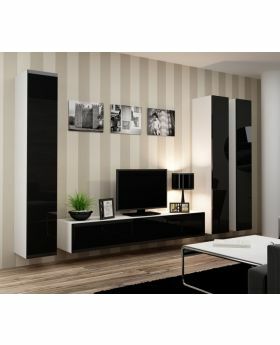 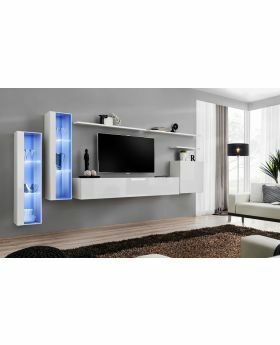 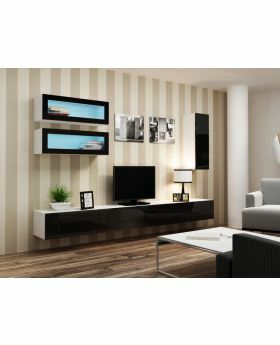 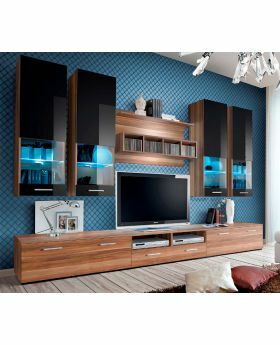 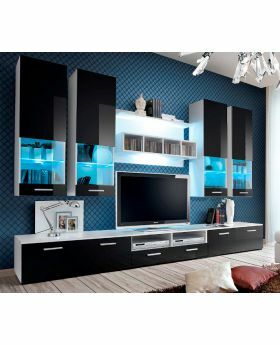 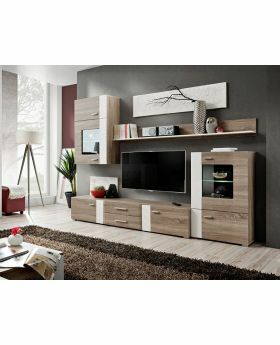 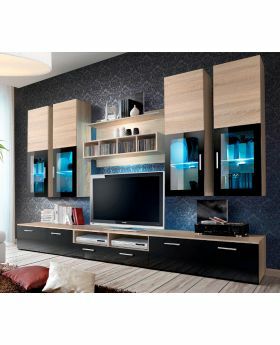 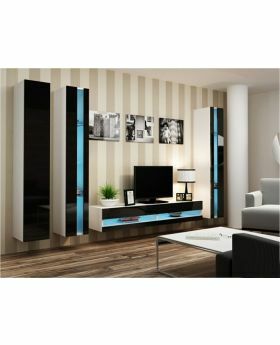 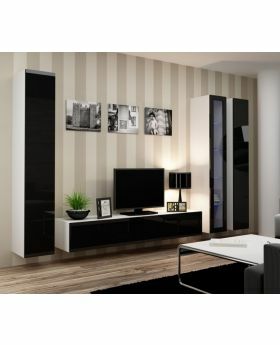 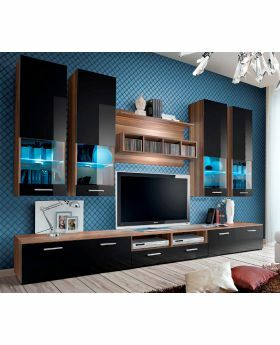 Modern day living room seems incomplete without entertainment wall units. 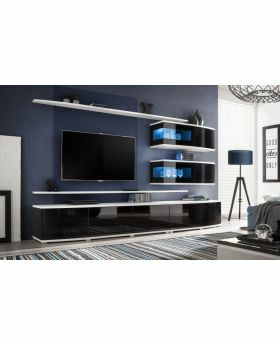 These entertainment units have varied applications, starting from a perfect spot for mounting television to storing entertainment gadgets like speakers, CD players, music systems etc. 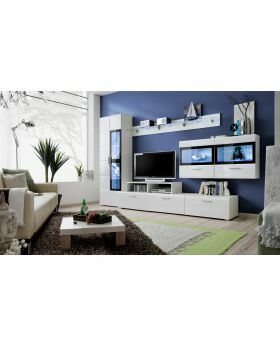 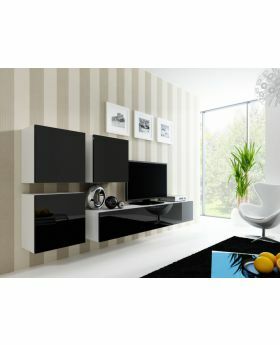 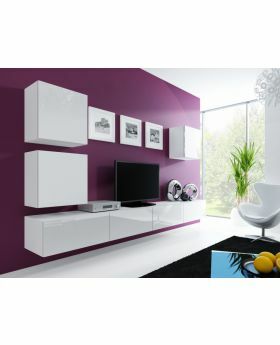 The modern TV wall units have surpassed the ideology of media wall unit being used as television placement unit. 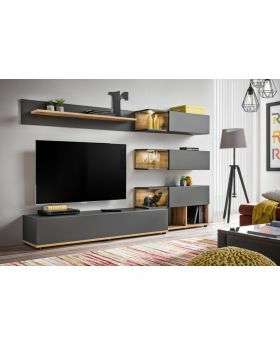 Their multi utilitarian feature makes the living room entertainment center, a storage unit and an organizer as well which makes everything easily accessible. 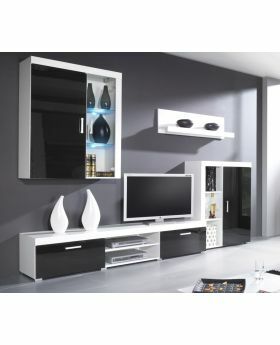 Gone are the days when people used to hop from one showroom to another looking for products they desire. 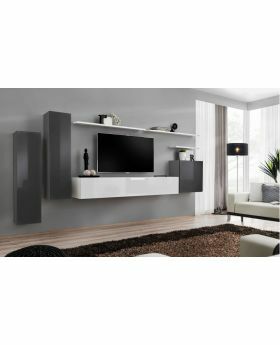 Finding a modern and cheap entertainment center was a tedious tas before. 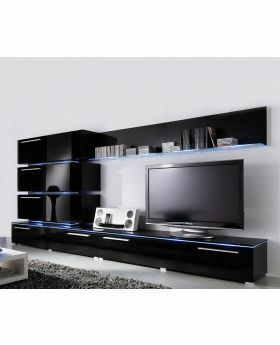 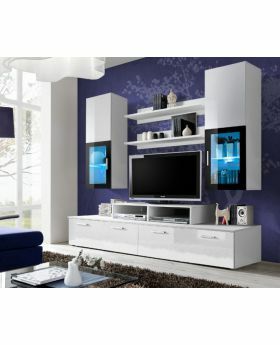 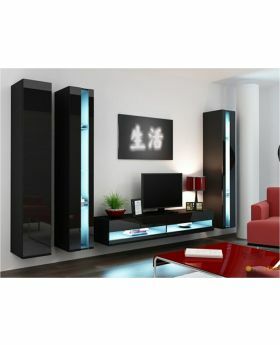 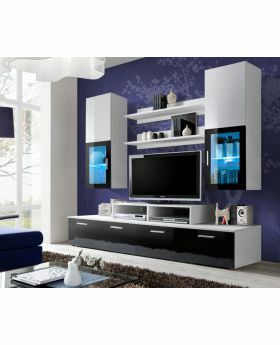 But, with Domadeco unfolding modern entertainment center at a cheap price, you can get everything on one platform. Our wide range of living room wall units and TV entertainment stand unfolds myriads of product in the price range which falls within your budget. 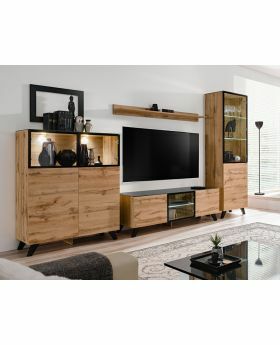 We have a solid wood entertainment center and the popular in the series includes oak entertainment center. 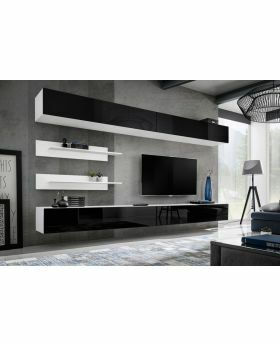 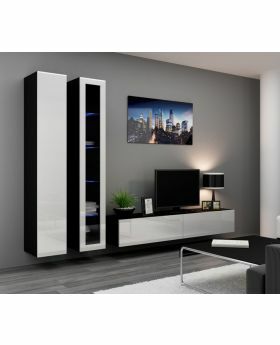 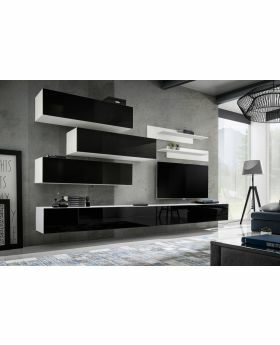 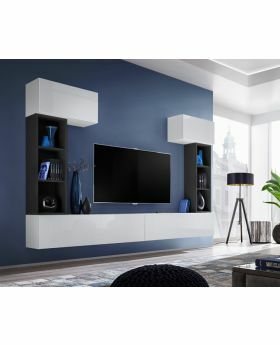 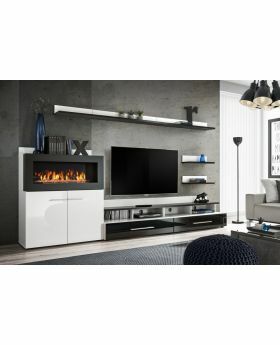 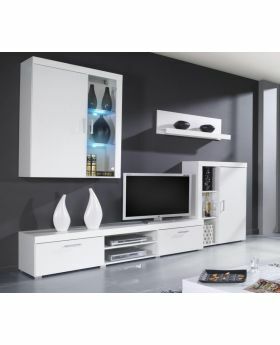 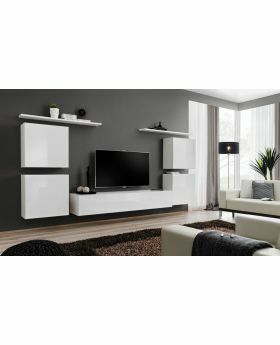 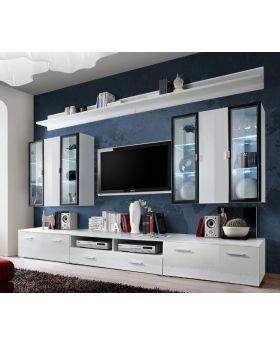 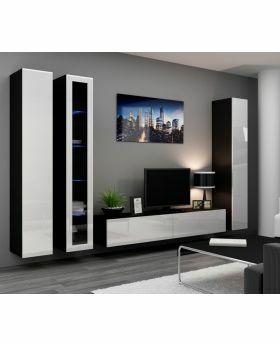 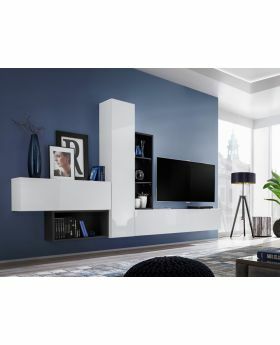 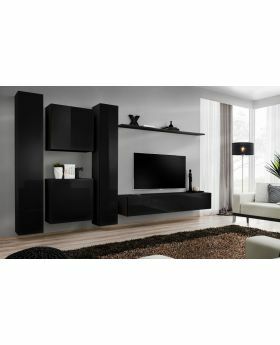 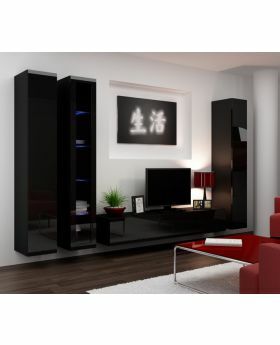 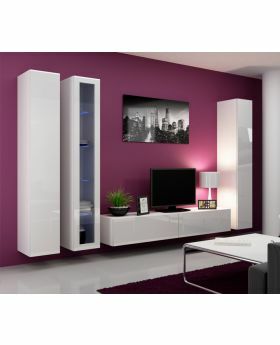 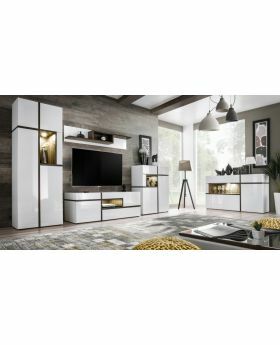 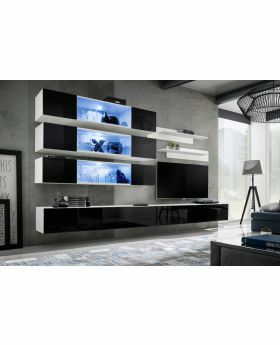 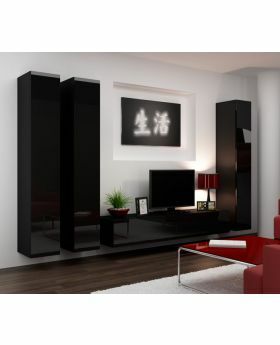 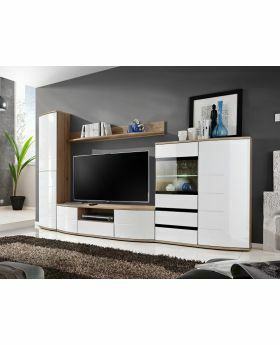 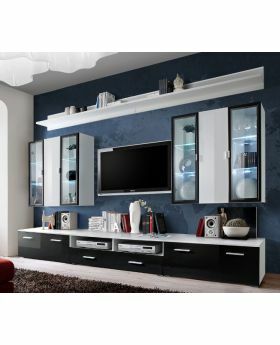 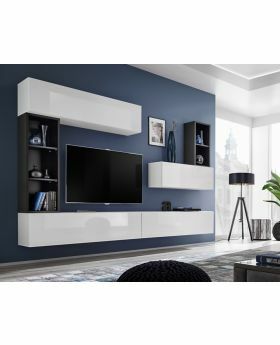 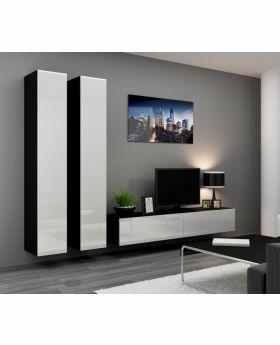 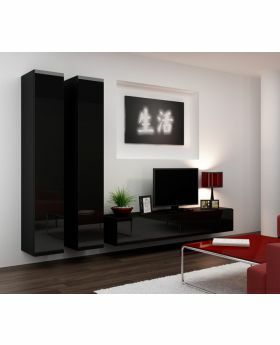 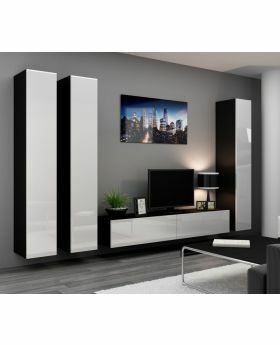 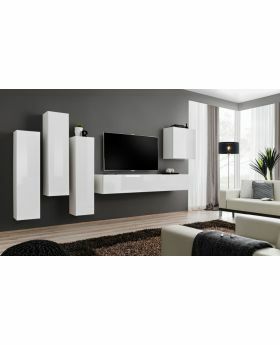 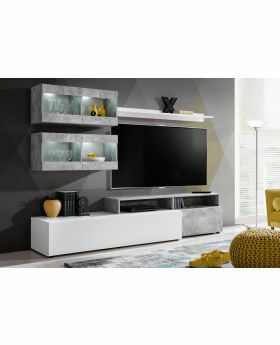 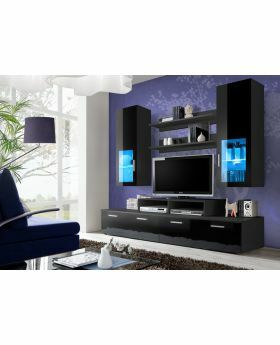 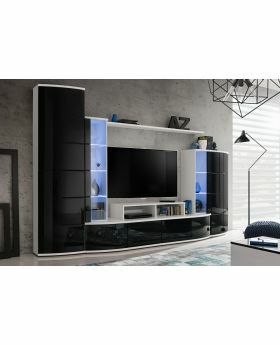 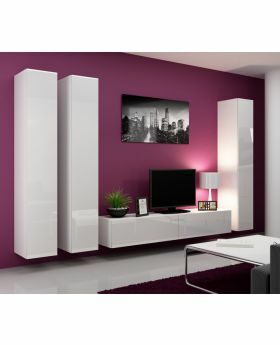 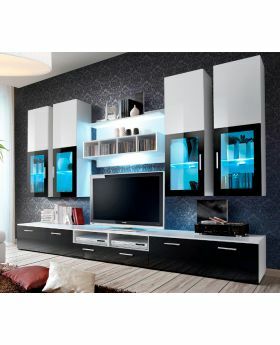 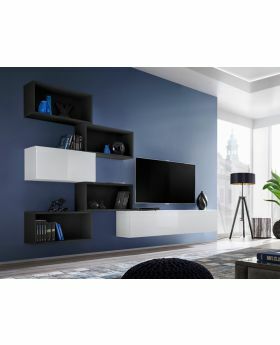 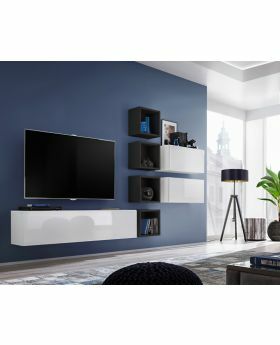 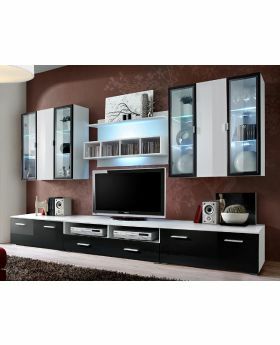 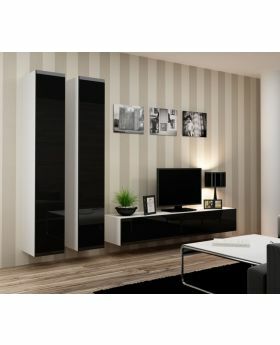 If you are looking for entertainment sets furniture in different colours then you can choose from black entertainment center and white entertainment center. 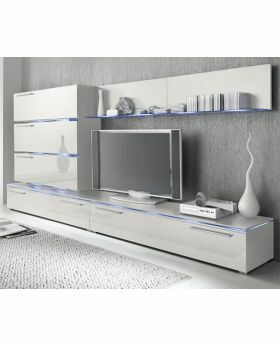 Apart from various colour options, we also have different sizes of entertainment center cabinet, the popular in the series includes the entertainment center for 60 inch TV, the entertainment center for 65 inch TV, the entertainment center for 55 inch TV and the entertainment center for 50 inch TV. 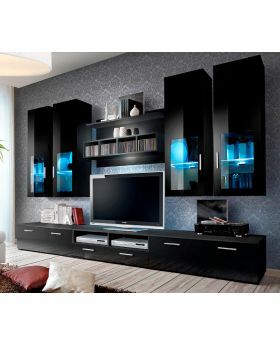 To explore more option, connect with us today.